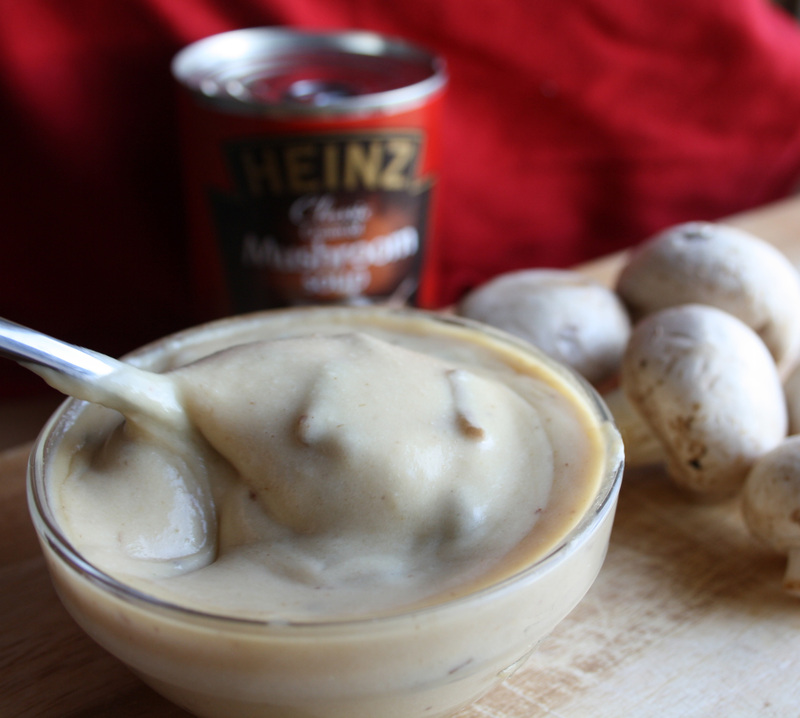 Condensed Mushroom Soup Mix is an ingredient in a lot of great recipes. Here’s a great gluten free version to save the day! Unfortunately most canned soups contain wheat which acts as its primary thickener. They also contain a lot of salt which is bad for your health! 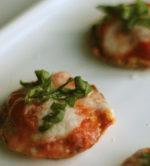 Here is a great little recipe that is easy to make and tastes great! If your recipe calls for one cup of condensed soup, use one cup of the gluten free version instead. Because this version is less salty, be sure to check the seasoning of your recipe as it won’t take into consideration the difference in salt. 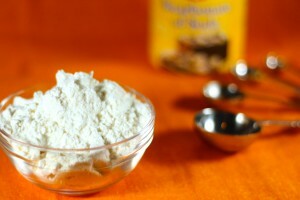 In a small bowl, combine powdered milk, gluten free flour, onion powder and salt. Place butter into small saucepan, and melt over medium heat, being careful not to burn the butter. Add dry mixture and consomme/stock and whisk continually, until thick and all lumps are removed. If too thick, add a bit more stock until you get your desired consistency. Chop mushrooms and saute in a frying pan with a bit of butter over medium heat. Once cooked and golden brown, de-glaze the pan with a bit of stock or white wine, removing all the delicious bits of flavours along with the mushrooms. Mix into soup mixture and remove from heat. Important note: Condensed soup is not as common in the UK as it is back in North America. Condensed soup is a thick concentrate that requires additional liquid to create a soup ready to eat. It works well in recipes as it has a more concentrated flavour and doesn’t add a lot of extra water. So be aware of the difference so you don’t use the wrong type and wreck your recipe.